Pompeu Fabra University, RECSM Summer School in Survey Methodology, 2019. ETH Zurich, MA class, Fall 2018. Pompeu Fabra University, RECSM Summer School in Survey Methodology, 2018. University of Geneva, Short course for PhD students and faculty members, Spring 2018. 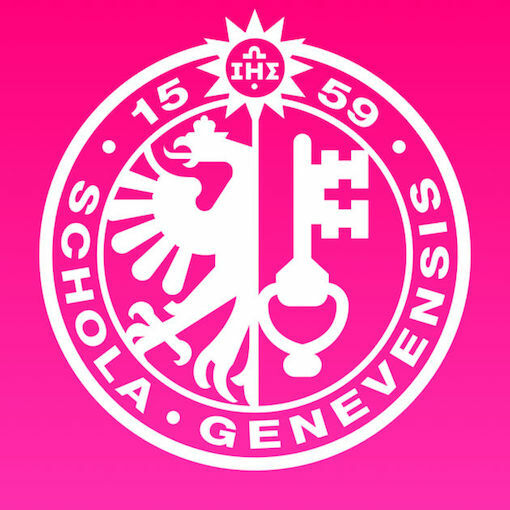 University of Geneva, BA class, Spring 2016. Co-taught with Fritz Sager and Eva Thomann. University of Bern, MA class, Spring 2012. University of Bern, MA class, Spring 2011. Co-taught with Fritz Sager and Christine Zollinger. University of Bern, MA class, Spring 2010. University of Bern, Short course for Executive MPA, 2010. Teaching assistant for Klaus Armingeon. University of Bern, BA class, Spring 2009. University of Bern, BA class, Fall 2008.